A good author should always suffer for his or her art. Well, the best travel writers suffer more than most, so perhaps that's why their books are so memorable. A journey without problems is a dull one and this selection of essential travel writing details obstacles like freezing to death, fleeing for your life or a country on the brink of civil war. When a book is called In the Land of White Death then you know the author faced more problems than missing a bus. Although drama is always close at hand for a committed traveler, writers now face the dilemma that no path has been left untrodden. Victorian and Edwardian travelers had a vast choice of countries to visit and describe. Today, Lonely Planet writers have already been there and written about that, and yet travel writing remains a vibrant genre. The best travel writers go beyond vivid descriptions of their destinations. They study modes of travel and fellow travelers. They also seem drawn to understanding the history of their surroundings and the legacy of previous travelers. 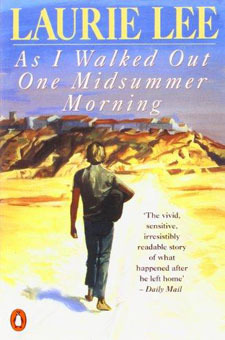 Written after World War I when he was living in Sicily, Lawrence records his journey to Sardinia and back. He offers insights in Italy's political turmoil and describes the stunning scenery. 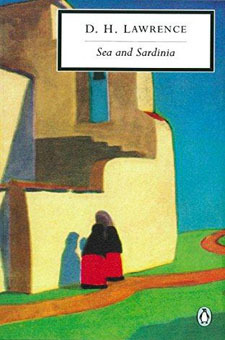 An instant classic when published in 1934, Stark was an intrepid explorer. 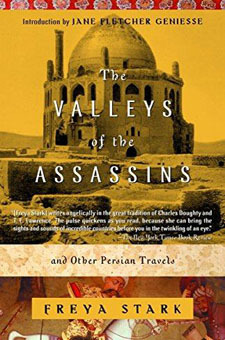 This book chronicles her travels into Luristan, the mountainous region between Iraq and present-day Iran. 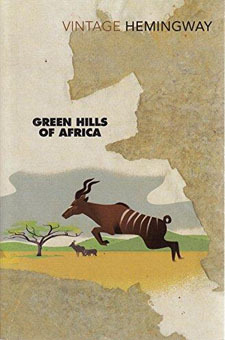 A great traveler, Hemingway wrote this safari journal of game country in East Africa after going there in 1933 with his wife Pauline. The thrill of the hunt and the glory of the bush. 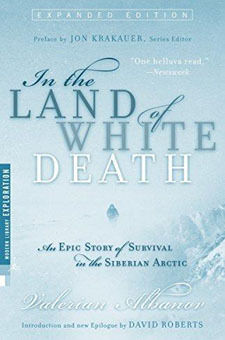 In 1912, six months after Robert Falcon Scott came to grief in Antarctica, a Russian ship searches for new Artic hunting grounds, and things go badly wrong for Albanov and the rest of the crew. It's Liberia in 1935, a country untouched by colonization and Western influences. 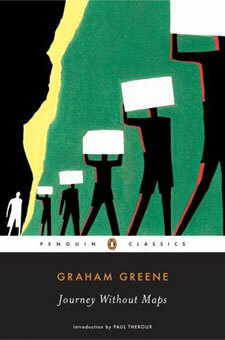 There's poverty, disease and a native spirit that fascinates Greene on his journey. Twelve-year-old Fendler steps away from his scout troop for a minute and becomes lost. For the next two weeks he tries to survive and make his way through the wilderness. 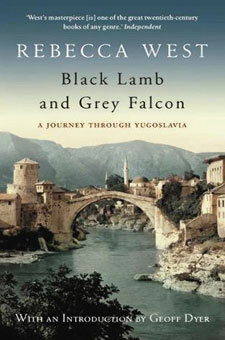 Read this to understand the Balkans. 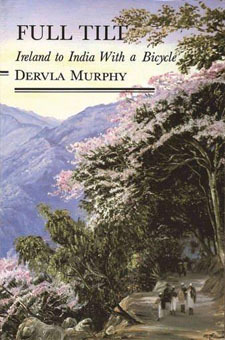 First published in 1942, the book details a six-week journey in 1937. West goes through Croatia, Dalmatia, Herzegovina, Bosnia, Serbia, Macedonia and Montenegro. Sounds crazy! Who'd break out of a POW camp in Africa in order to climb a mountain with no equipment, food, shelter or maps? A remarkable story of three men on a mission. Published in 1952. Published in 1952, one of the best account of the Eternal City. 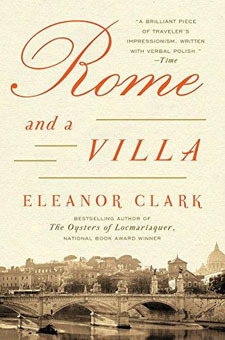 In 1947, Clark traveled to Rome on a Guggenheim fellowship and produced a series of sketches of Roman life. 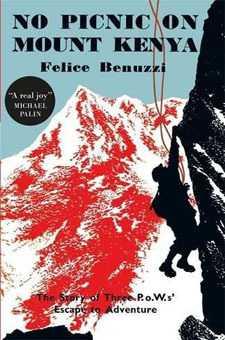 Published in 1953, Austrian mountaineer Harrer recounts his 1943 escape from an internment camp in India, his trek across the Himalayas, and his sojourn in Tibet, a place rarely seen by foreigners at this time. 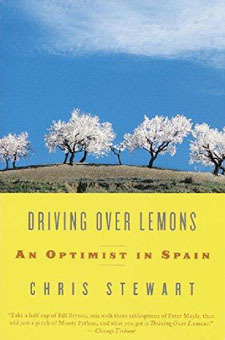 Part autobiography, part travelogue, a tribute to southern Spain. Between 1920 and 1934, Brenan lived in the remote village of Yegen. He portrays the landscapes, festivals, folk-lore, people and customs. 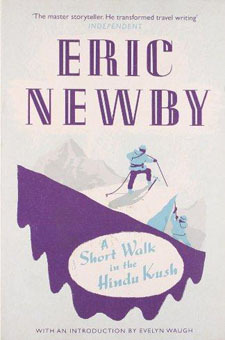 Bored with work in the fashion industry, Newby takes four days training in Wales and then walks the Hindu Kush where he bumps into Wilfred Thesiger. Newby went on to become the travel editor of The Observer newspaper. 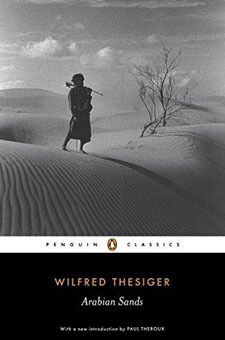 Bored by soft Western life, Thesiger, educated at Eton and Oxford, heads to Arabia and meets natives who have never seen Europeans. 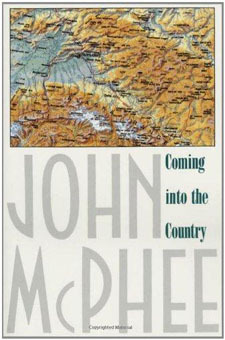 Essential account of the Middle East by a famous traveler. 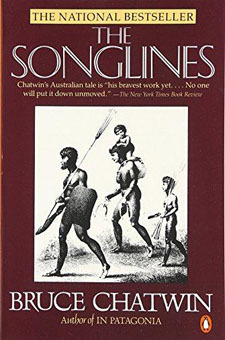 Much more than a travel book about the Australian outback, Chatwin tries to research Aboriginal song and its connections to nomadic travel. No beaches or opera house in this travelogue. Published in 1869 and still entertaining today. 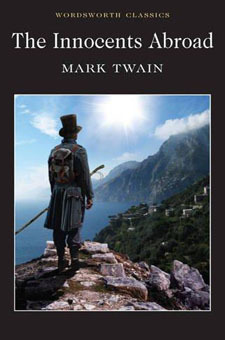 Young Twain visits Europe and the Middle East. Won't be the last time that an American thinks the Europeans are odd. 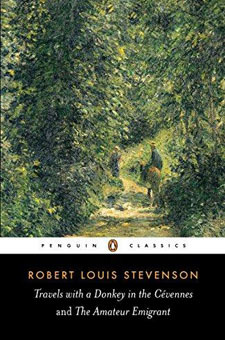 The Cevennes are in south-central France and Stevenson describes his 12-day, 120-mile hike. 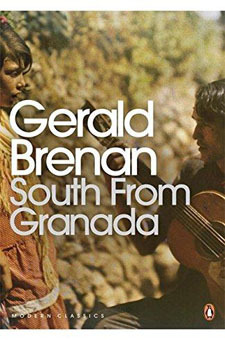 This book's style of a solo journey (plus donkey) off the beaten track is widely used today. 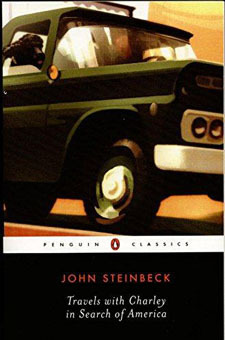 In 1960, Steinbeck heads across America because he feels he's lost touch with his country. A French poodle called Charley and a pickup truck are his companions across almost 40 states. New Jersey, it's just towns and cities, right? Wrong. 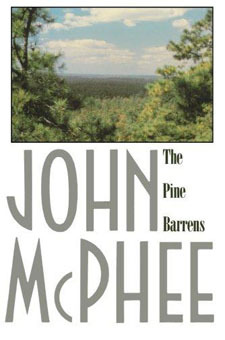 The Pine Barrens is a near wilderness of forested terrain that will never be farmed and was largely uninhabited in the 1970s when this was written. 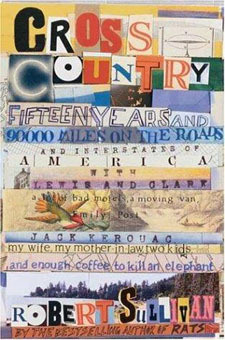 A legendary travel book. 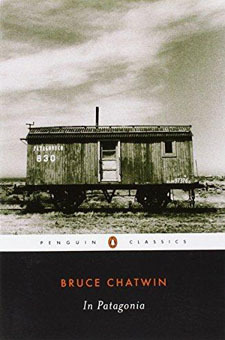 Chatwin's exquisite account of the land at the southern tip of South America was published in 1977. Remote Patagonia seems both terrifying and strangely magnetic. In 1973, Matthiessen and field biologist George Schaller traveled into Nepal to study the Himalayan blue sheep and perhaps the rare snow leopard. Matthiessen is also on a spiritual quest. Morris, who has travelled the world, calls Wales home. 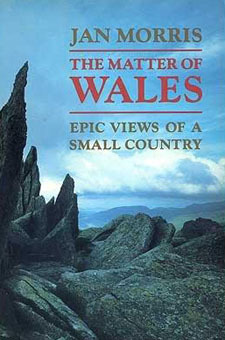 Her historical knowledge shines through as she details the landscapes, the folklore, and the Welsh people. An epic perspective on a small country. 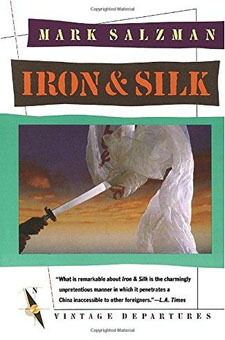 Published in 1977, this is a book of Alaska and the Alaskans. The wilderness is observed in detail as well as the native people and the migrants who came for work. A young American English teacher goes to post-cultural revolution China. His experiences with food, his students and China's foremost martial arts teacher shape this insight into China. 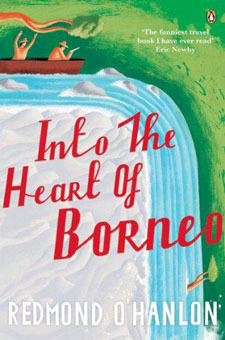 Naturalist O'Hanlon, and poet James Fenton set out to rediscover the lost rhinoceros of Borneo with enough kit and knowledge to sink a battleship, and yet they are still unprepared for what they see. 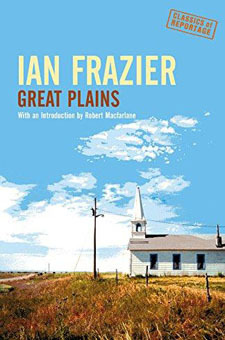 Published in 1989, Frazier describes a 25,000-mile drive across the American plains in the tradition of Twain's Roughing It. From Sitting Bull's cabin to Holcomb, Kansas, of In Cold Blood infamy. A weather-based travelogue of Asia. 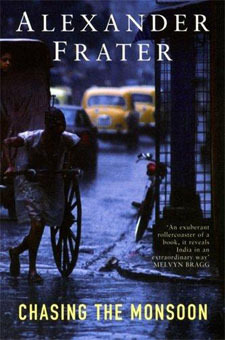 Following the Monsoon, Frater visits India, Thailand, Malaysia and what was then Burma. Wet, chaotic, and exotic. 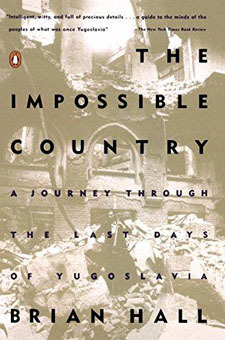 American journalist Hall spends the spring and summer of 1991 in Yugoslavia as the nation falls apart and slips into a brutal civil war. Australia from an American's perspective. A place with the friendliest inhabitants, the hottest, driest weather, and the most peculiar and lethal wildlife such as sharks, crocodiles and snakes. 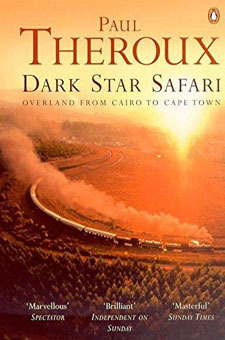 Theroux's journey is from Cairo to Cape Town across bush and desert, down rivers and across lakes, and through numerous countries. A written record of beautiful landscapes. 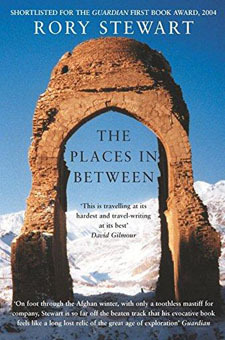 In 2002, Stewart walked across Afghanistan, surviving by his wits, knowledge of Persian dialects and Muslim customs, and the kindness of strangers. 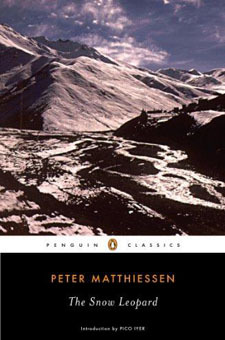 This book may change your opinion of Afghanistan. 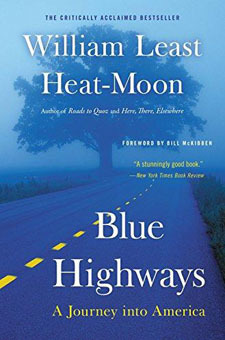 Sullivan recounts his road-trips across the United States, describing highways, one-horse towns, strip malls, fast-food joints, road rage, and majestic landscapes. In 1998, Mahoney discovers Eygpt alone in a seven-foot rowboat. 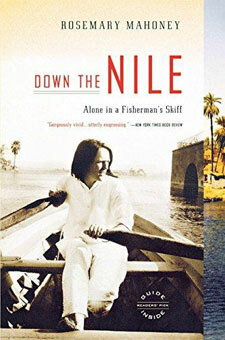 Crocodiles, currents and palm-blistering hours on the Nile. Her experiences go from humorous to hair-raising. 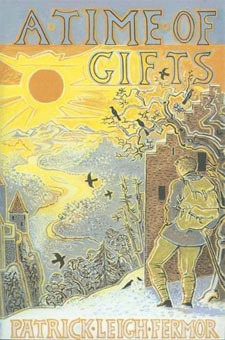 At age 17, Fermor walks from Holland to Constantinople. 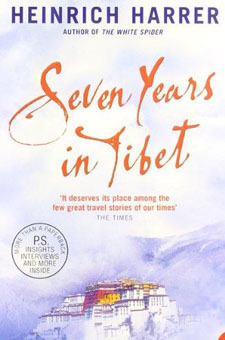 One of the great travel books of all time with a mind-blowing journey on foot. His experiences in Nazi Germany are memorable. Funny, charming, silly. 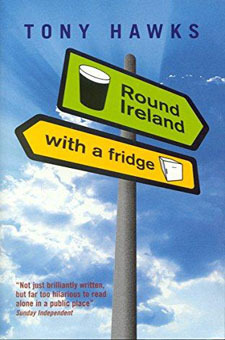 Sparked by a bet made in a pub, comedian Hawks embarks on a journey with a white fridge on a trolley. The best parts are where no-one bats an eyelid at an Englishman with a fridge. The title is no exaggeration. 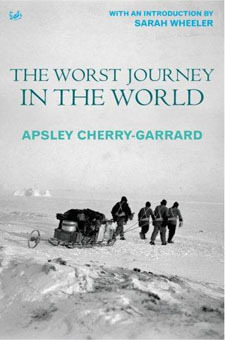 Cherry-Garrard was the youngest member of the ill-fated 1912 expedition of Robert Falcon Scott to the South Pole. It's no spoiler to say this doesn't end well. It's 1934 and Lee walks from the Cotwolds to London and then on to Spain where the Civil War is just around the corner. Walkers don't miss much. 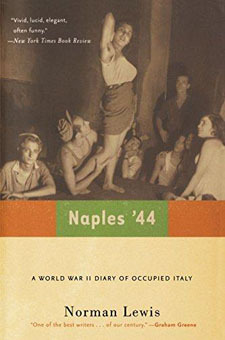 The Allied Forces take control of Naples in World War II and Lewis' role in intelligence gives him an insight into this city and its inhabitants. Lewis has a sharp wit but this book has so many sad stories. A diary of the author's very cold bicycle ride, in 1963, across Europe, Persia, Afghanistan, the Himalayas, Pakistan and India. Murphy is one of the great independent travelers of the last 70 years. A beautiful book to warm the heart. 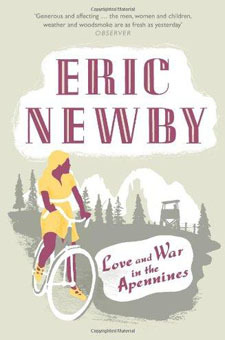 POW Newby flees to the Italian mountains in WWII where he is sheltered by the residents from the Germans. Explore the Apeninnes, its villages and the kindness of Italians. 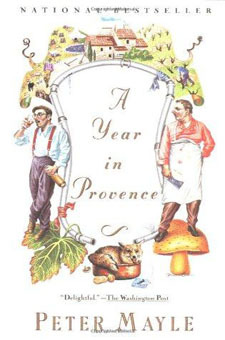 This 1989 bestselling memoir not only encouraged people to visit this part of the world but also convinced some to move fulltime to Provence. Funny and humble. This is really a sports book. 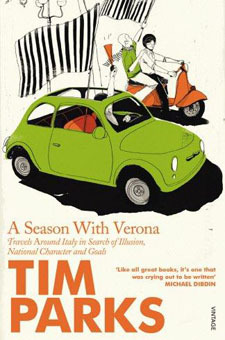 Englishman Parks describes following his beloved soccer team Hellas Verona around Italy. Beautiful cities, concrete stadiums, long train journeys, an obsession with a team. At 17, Stewart retires as drummer of Genesis, his schoolboy band, and becomes a sheep shearer in Andalucia. 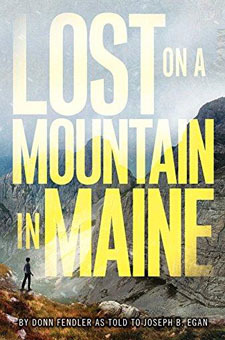 This book describes his life on a remote mountain farm. 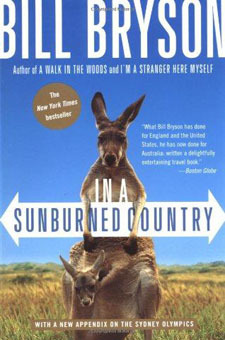 One of the great travel books. 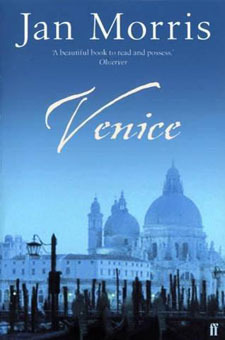 Definitely the best book about Venice. Morris first visited this city as James Morris in WWII. The waterways, architecture, bridges, tourists, smells, sounds, lights and color. Never pass a bar with your name on it. 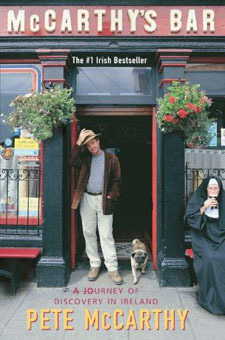 McCarthy's journey begins in Cork and continues along the west coast to Donegal in the north through spectacular landscapes and via dozens of pubs. An account of a journey that doesn't happen due to an accident. 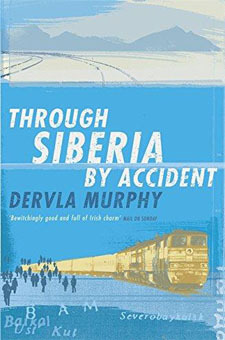 Thousands of miles from her original destination, Murphy finds herself becalmed in bleakest Siberia, which she thoroughly enjoys. A journalist on The Times of London, Bryson decides to move back to his native USA, but takes an epic tour of Britain beforehand. 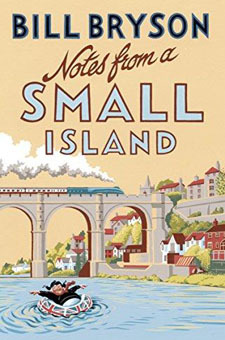 Villages and small towns captivate him, and he goes via public transport. 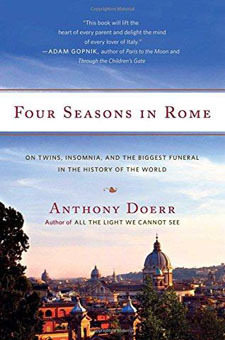 Novelist Doerr leaves Boise, Idaho, for Rome on a 12-month fellowship with two newborn twins in tow. Not much sleep, lots of walking around historic streets and the death of a pope. 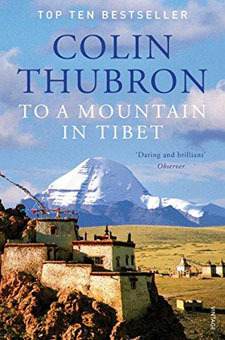 Thubron takes the pilgrimage route to Kailas, the most sacred of the world's mountains, but one rarely visited by westerners. Buddhists and Hindus have ritually visited the mountain for centuries. Bell was a traveler, scholar, archaeologist, spy and one of the key figures in the Middle East in the 20th century. 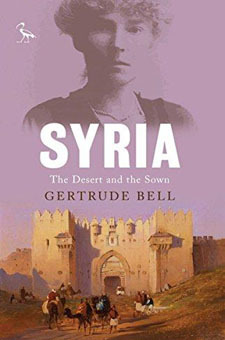 In 1906, she took a dangerous journey through Syria and this book shows her unsurpassed knowledge of the Arab world. What is your ultimate travel book?